6:30 pm - WorkShop 1 - "SINTE KONOFE & Orodara Sidiki"
8:00 Pm - Workshop 2 - "YANKADI"
African xylophones have a beautiful resonance. 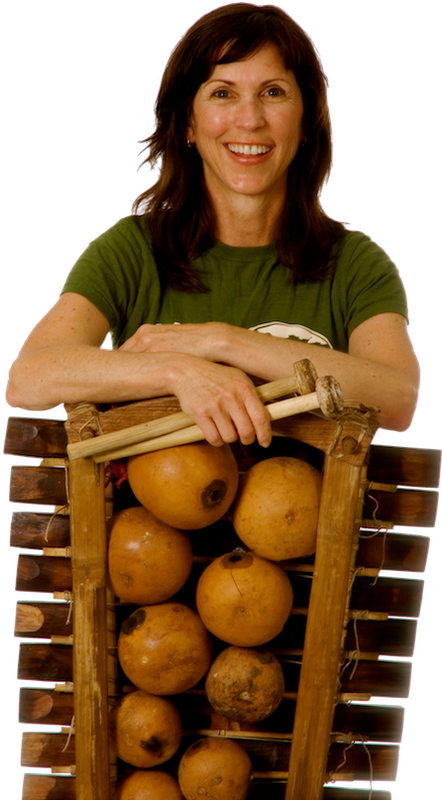 Called "Balafon", these wooden instruments have gourd resonators that provide amplification. You will learn easy to-play patterns that also fit well with drum ensembles. Class hand outs with notation are provided.Colour stickers are on each key to help us find the notes. There are two different workshops - each one is a separate rhythm. You can take one, or the other, or both. The different workshops are not sequential so you can come at 8 pm without having taken the 6:30 and vice versa. You are also welcome to bring an audio recording device to tape the workshop for your own reference. The workshop are will be held at the UVic SCHOOL OF MUSIC, Room A169 in the MacLaurin A-Wing. If you are unsure as to how to find the classroom, please send me an email and I will give you more detailed directions.